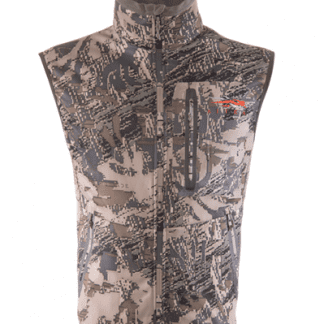 Without a doubt one of the most versatile pieces of gear you can bring to the field a good vest is something every hunter should have. 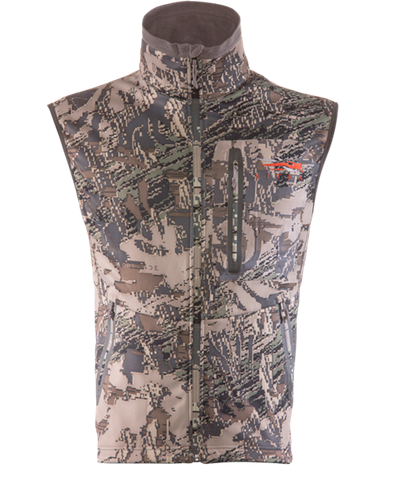 A vest provides extra insulation on cold mornings without the bulk of a jacket and, in the case of the jetsteam, protecting your core from biting wind. 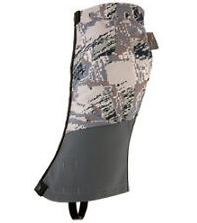 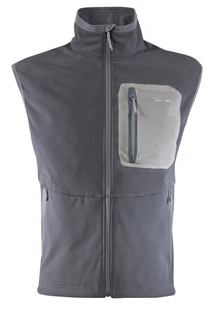 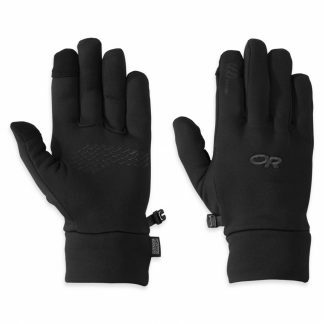 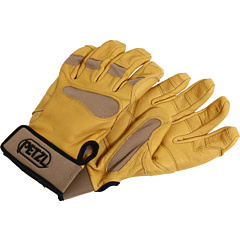 Manufactured with Gore Windstopper the Jetstream vest is 100% windproof. 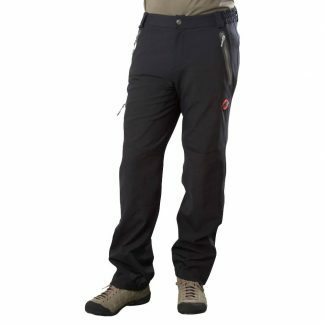 With a generous cut in the back to protect your waistline and a high collar for your neck the Jetstream keeps a slim profile without sacrificing warmth. 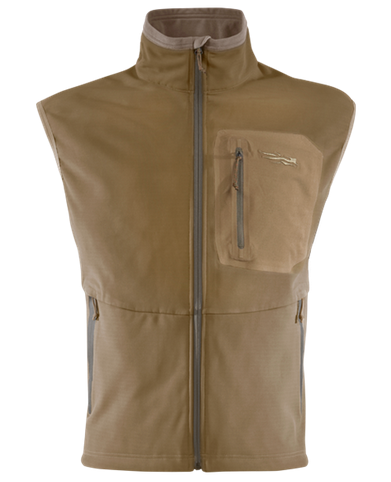 Add the vest over a base or midlayer or under a shell jacket for a little extra warmth, the Jetstream vest can do it all.